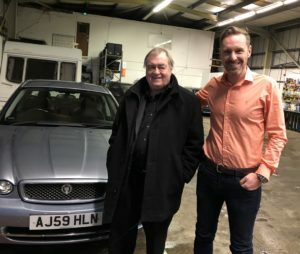 We’ve recently been working on a new TV series with politician and once Deputy Prime Minister of the Great Britain – Baron John Prescott…and what an honour it was to have him round ours! 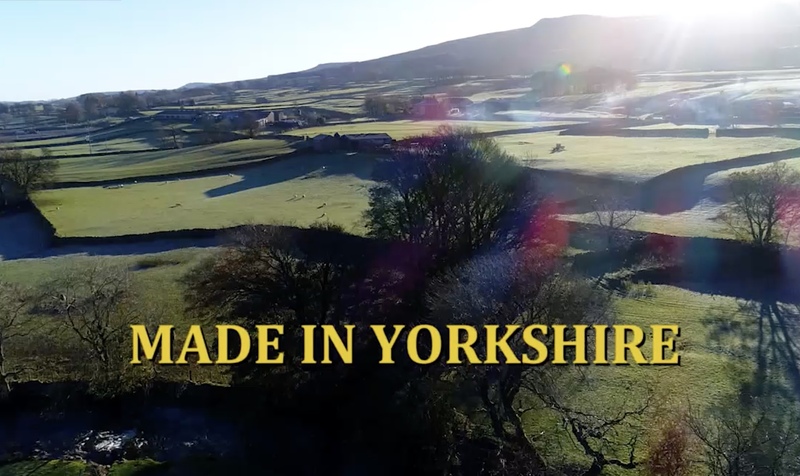 Mr Prescott with his larger than life personality and great sense of humour gets behind the secrets of some of Yorkshire’s favourite foods and how gourmet pork pies and sausages are produced in the heart of the Yorkshire Dales on a massive scale. John has been working with us at Engine7 studio throughout January recording voiceover tracks for a brand new TV show “Made In Britain: Yorkshire”. Our studio offered a comfortable environment in which to achieve a great performance from John, while allowing producers to dial in and give their feedback and direction remotely. We’re looking forward to seeing our friend Mr Prescott on TV screens in the spring!